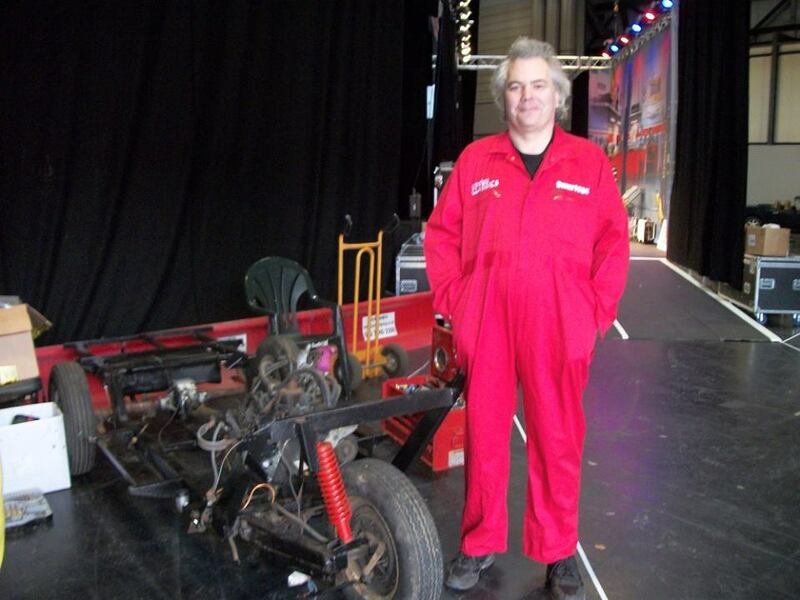 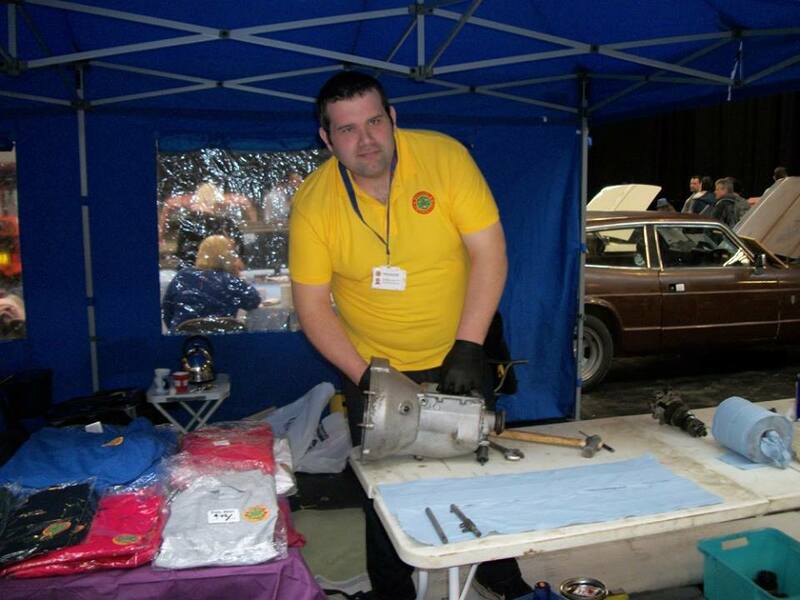 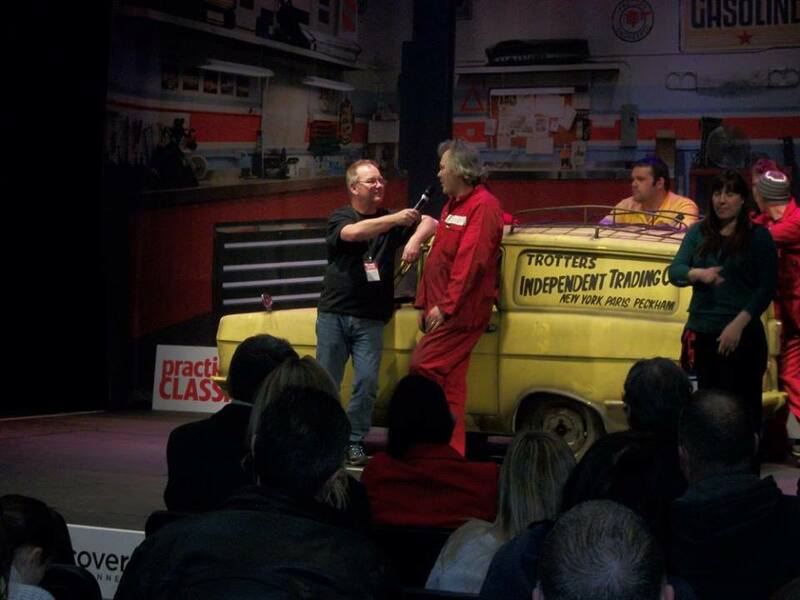 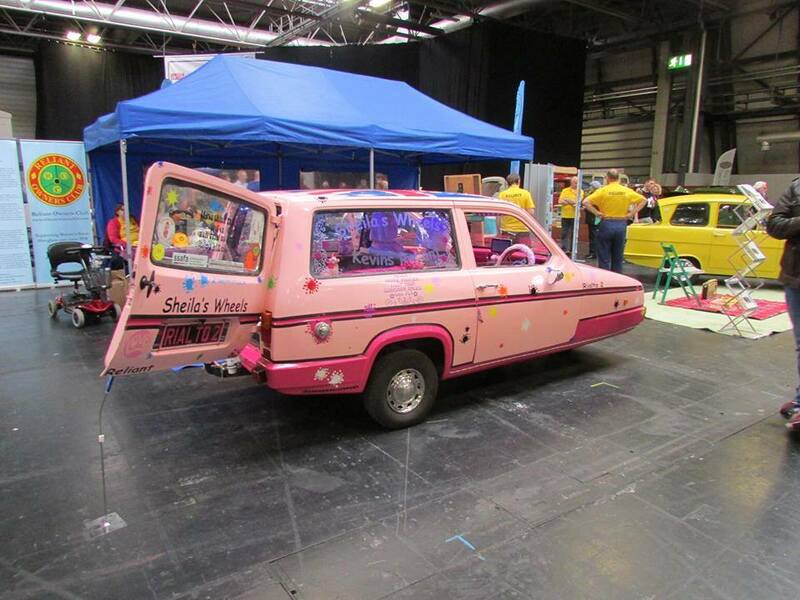 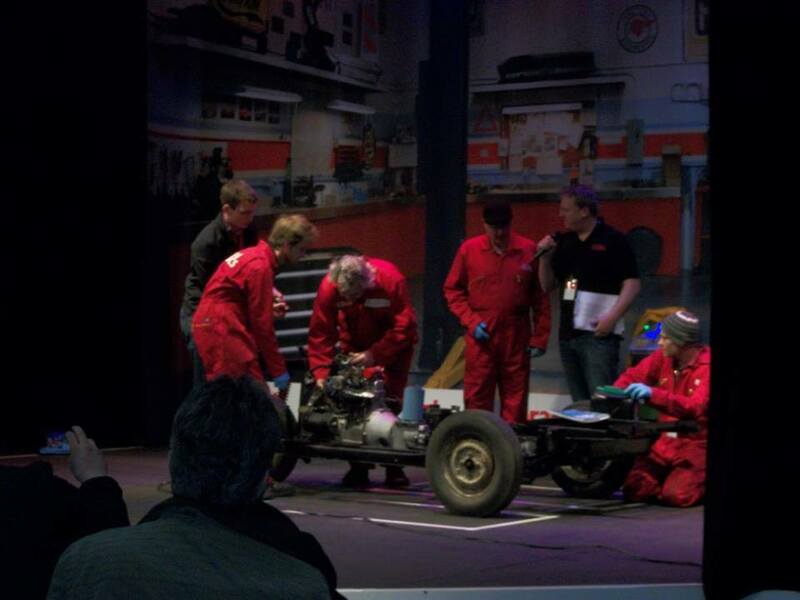 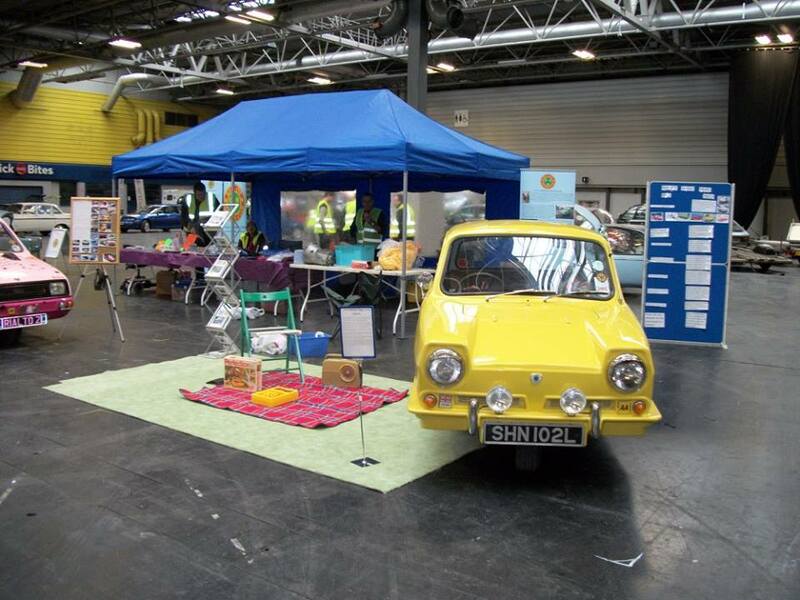 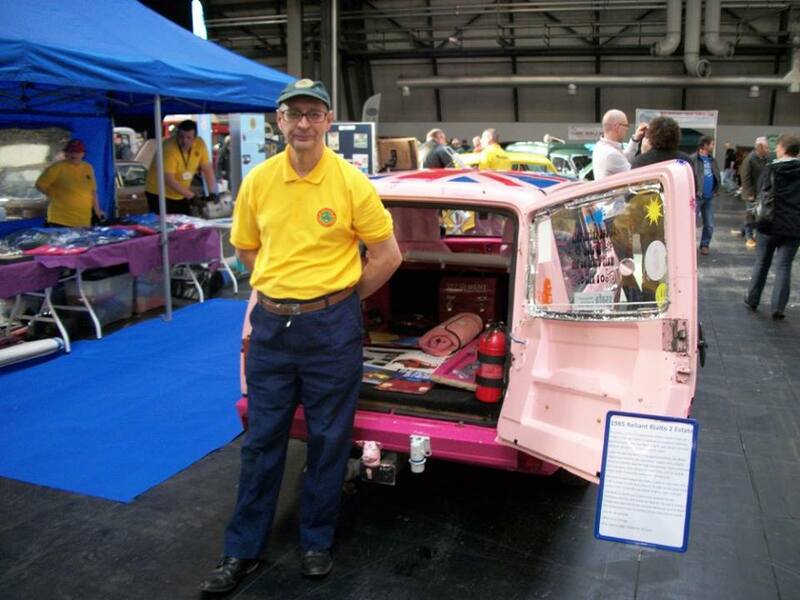 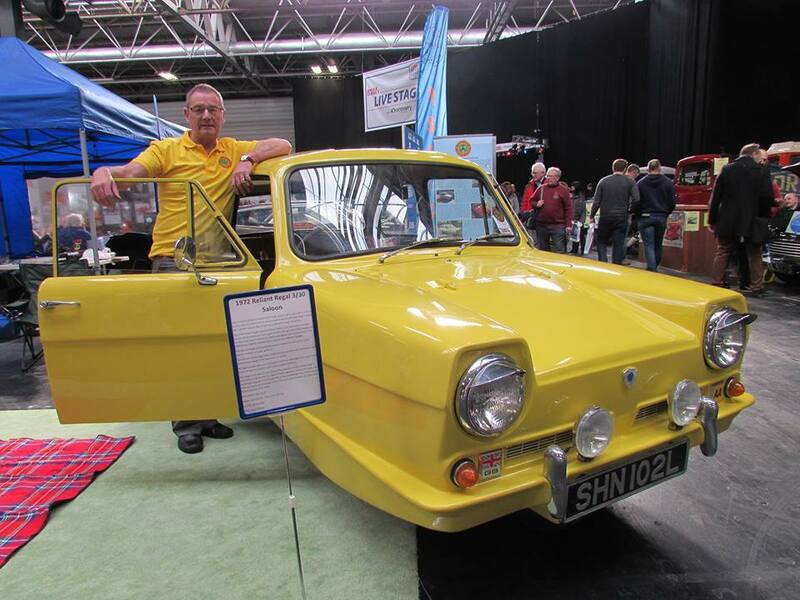 This year the show had grown bigger, the Reliant Owners Club got even more attention as on the live stage Practical Classics were restoring a Only Fools and Horses Reliant Supervan 111 as used in the program, helping well was our very own Geoff payne. 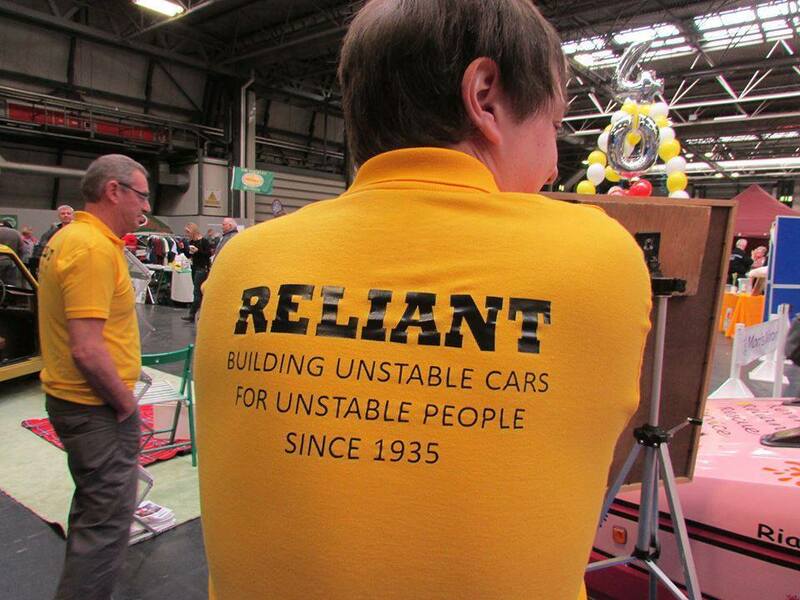 On our own stand we had 2 reliant regal saloons, one was Melvin Turpin's and the other James Holland distressed looking Regal 21E, in the middle of all this we had Kevin & Shelia's Reliant Rialto estate. 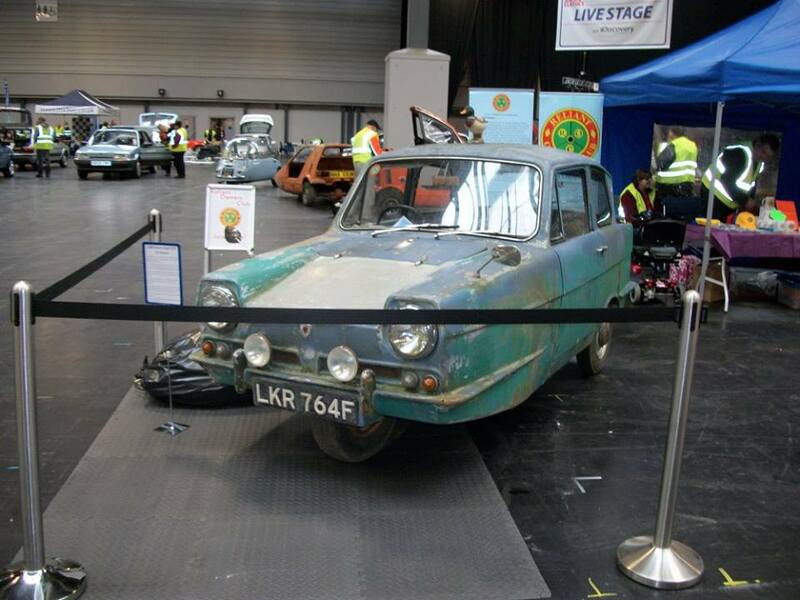 This was the best show yet, getting so much attention over the weekend!